PANORAMIC OCEAN VIEW!!! Amazing opportunity own one of the coolest homes in Hermosa Beach. This 3bd - 3.5bth - 2243sq ft loft style home is a showpiece and a testament to detail. 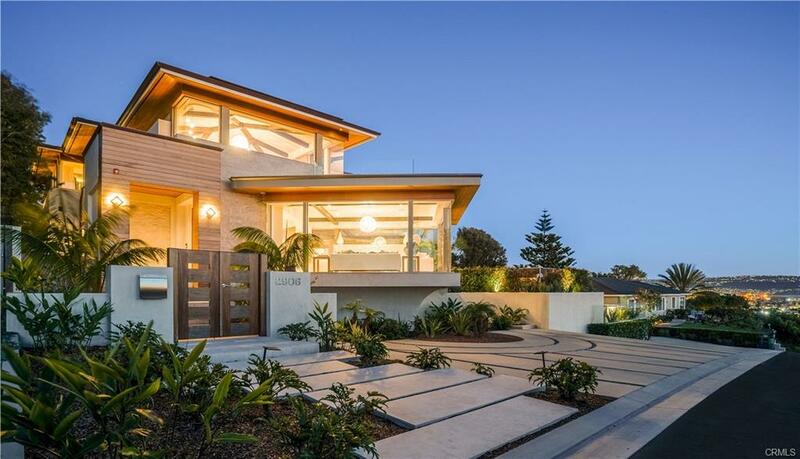 Designed by AGA Design Group, this Coastal Modern Inspired home artfully blends Stone, Glass, Metal and Wood into a spacious residence that is Light, Bright and Drenched in Sunlight. Meticulously detailed by CMS Interior Designs, this custom home features European Custom Cabinetry in the kitchen and bathrooms, Black Leather Absolute Granite Counters, European Glass, LBL, Kuzco lighting, Glass Bifold Doors, Custom Glass and Metal Handrails, European Oak Floors, High-end Grohe and Kholer Plumbing Fixtures, Kitchen Island with Custom Wood Counter Top Overlay, European Cabinets, Creative Minds Exterior Brick Stone, Custom Metal, wood and stucco. You will love the Large Roof Top Deck with top of the World Panoramic Ocean Views. Park your car in the garage on Friday because you are so close to Shopping, Dining, Entertainment and of course the World Famous Hermosa Beach that you will walk everywhere. Looking for an afternoon adventure? Hop on your beach cruiser an explore the miles of Coastal Bike Paths. Hurry, this home will not last! I was searching for a Property and found this listing (MLS® #SB19033717). Please send me more information regarding 1828 Pacific Coast Highway, Hermosa Beach, CA, 90254. Thank you! 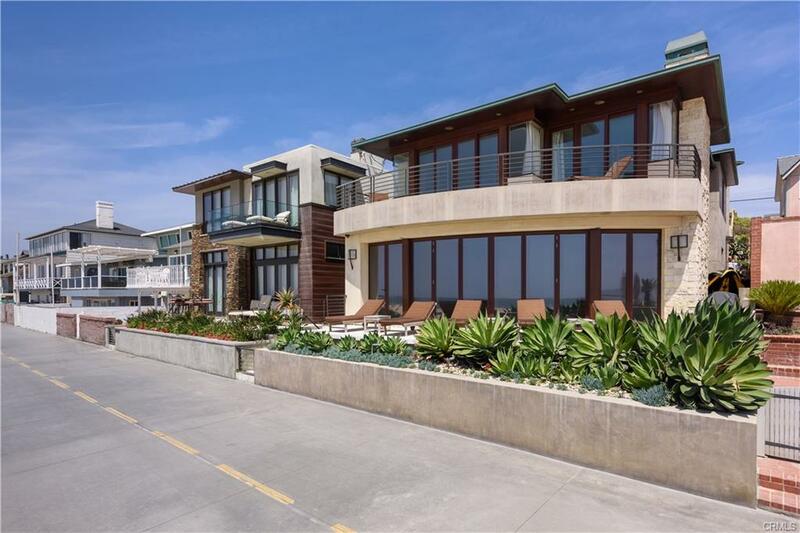 I'd like to request a showing of 1828 Pacific Coast Highway, Hermosa Beach, CA, 90254 (MLS® #SB19033717). Thank you!